Dimensions 1.75 by 6 by 9 in. 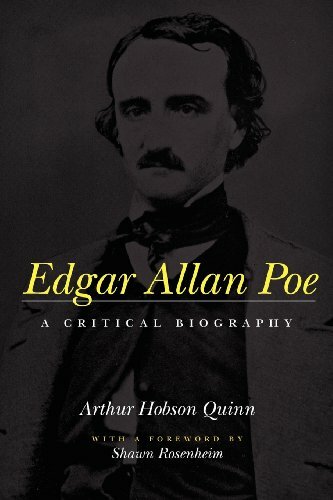 About: Renowned as the creator of the detective story and a master of horror, the author of "The Red Mask of Death," "The Black Cat," and "The Murders of the Rue Morgue," Edgar Allan Poe seems to have derived his success from suffering and to have suffered from his success. About: Based on research of family archives, presents a critical biography of the renowned detective and horror fiction master.